Looking to conquer Florence with experts? You’ve come to the right place. We have a vast selection of Florence tours that will allow you to see the best sites in the city. This marks the beginning of your journey! 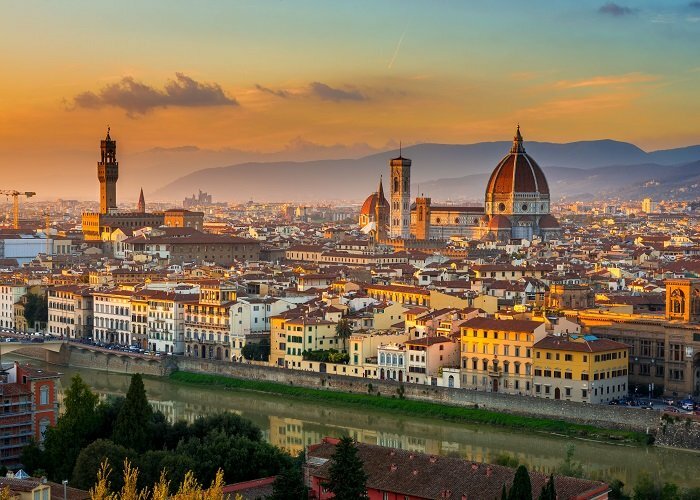 Since you only have three days in Florence, we recommend booking a flight landing early in the morning. If you’re flying from the states, it’s suggested to sleep on the plane to avoid losing time from your trip. Be cognizant that the Florence airport is small, which means there are sometimes delays in the morning, especially due to the fog that accumulates. Prepare yourself and always check the status of your flight. There are quite a few options to travel from the airport to your accommodation. Ubers aren’t available while traveling around Florence, but they aren’t needed due to the quaint size of the city. However, because the main city center is 30 minutes away, we recommend booking a private transfer to make your travels easier. This private, luxurious service will take you right to your accommodation without any hassle. Other options such as buses and taxis are available as well. In addition, Florence recently built a tramway system easily accessible from the airport costing only €1.50. This public transportation system will take passengers directly into the heart of Florence. However, private transfers are still recommended due to the annoyance of carrying luggage. 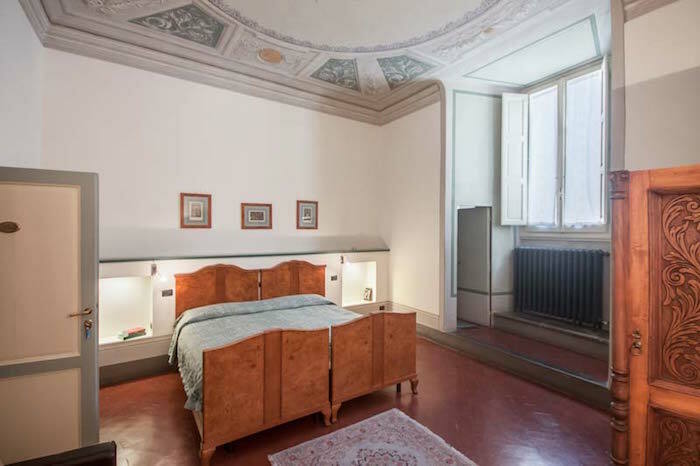 Hotels and Airbnbs are viable options when staying in Florence. Most Airbnbs in Florence are located in the city while hotels may be located directly outside of it. Many hotels offer shuttle services into the city to ensure visitors can effortlessly explore Florence. 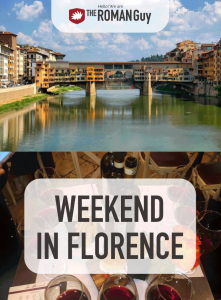 Check out our guide to where to stay in Florence for more info. Positioned as one of the most famous streets in the city’s center, Via de’Neri offers visitors a myriad of delicious panino options. Many tourists venture to All’antico Vinaio, an essential, must-have sandwich shop with impeccable panino options. We have other panino recommendations for this street as well that are worth considering. It may also be worth your time to grab a cappuccino for the busy day ahead! Because the panino places on Via de’Neri typically don’t offer seating, it’s worth walking three minutes toward Fiume Arno, the main waterway from Florence to Pisa. Here, you can sit in the sun on the edge of the river watching locals and tourists stroll through the streets. 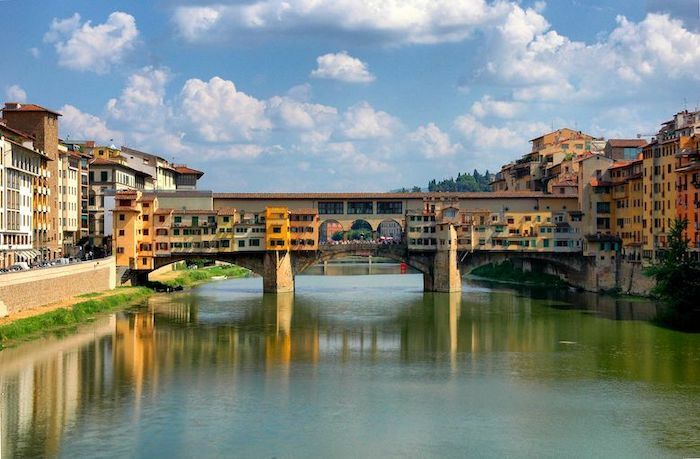 From the river, you can walk toward Ponte Vecchio, the oldest Florentine bridge. This bridge dates all the way back to the 10th century, though its popularization for butcher shops and goldsmiths rose in the 16th century. Today, the bridge is one of the most famous landmarks—a connector to both sides of the city. There are boutiques filled with souvenir sellers and jewelers, so plan some time to explore here. Cross over the Ponte Vecchio and explore the local neighborhoods on what many people call the “other side of Florence.” This side of Florence is widely known as the less touristy side, but there are still beautiful landmarks to see. Explore Palazzo Pitti and the Boboli Gardens for the perfect dose of Italian history and exploring the outdoors. You can also visit the Bardini Gardens for another beautiful Tuscan landscape. 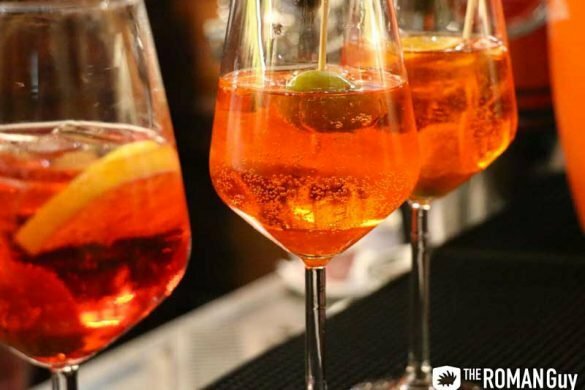 Aperitivo, otherwise known as Italian happy hour, is an ordinary component of the Italian lifestyle. 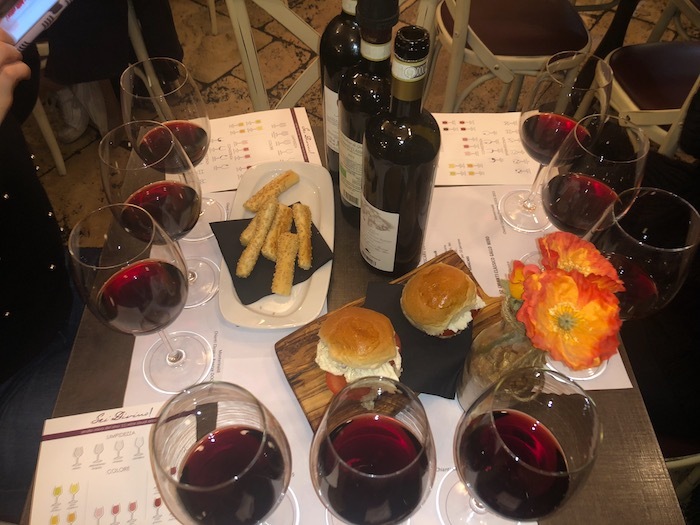 I suggest several places to indulge in all things aperitivo, but Sei Divino offers an abundance of meats, cheeses and classic Italian cuisines paired with wine and aperitif that you won’t want to miss. Even if you’re tired from the day, it’s worth pampering yourself like the Italians do. 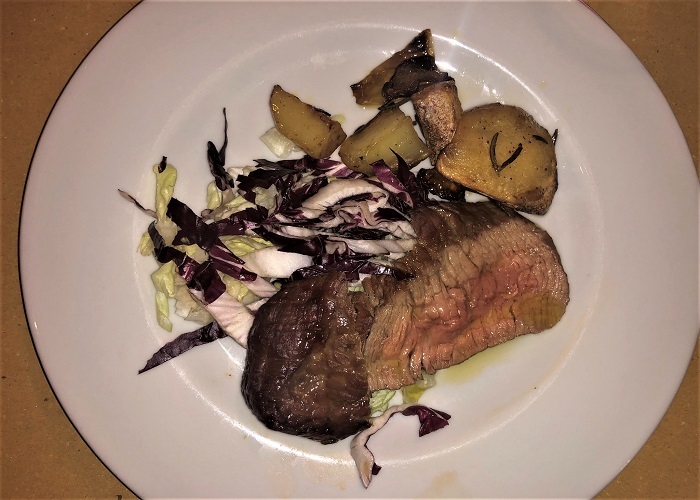 La Giostra: Situated five minutes away from the Duomo, this restaurant hosts the perfect mix of an elegant ambiance and unbelievable tastes. With hundreds of celebrity pictures on the walls and stringed lights hanging from the ceiling, this establishment is filled with luxury. I would book a reservation well in advance, since seating can fill quickly. Trattoria Za Za: If you’re looking for more of a laid-back vibe with endless authentic Florentine options, this is your place. From homemade truffle sauce to their special cheesecake, this establishment can please everyone looking to try something different off the menu. 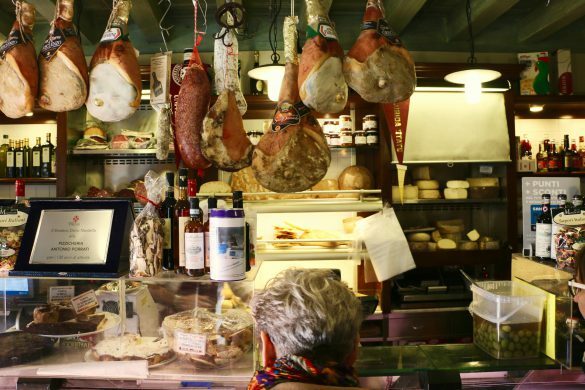 If you’d like even more options, check out our guide to more tasty Florence restaurants. 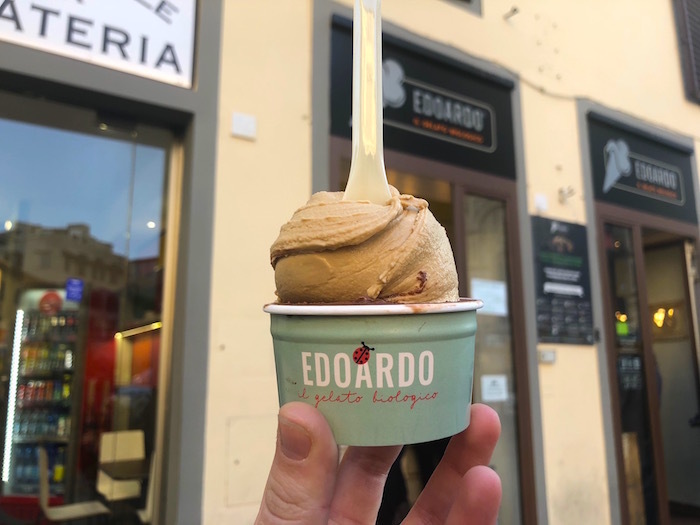 If you’re not too full from your meal, you have to stop at Edoardo, famous for their creamy gelato and impeccable customer service. From cappuccino to pistachio, Edoardo provides the best choices to make sure your night ends sweetly. It may be early, but watching the sunrise from Piazzale Michelangelo is worth the wake-up call. This vantage point allows you to overlook the entire city of Florence, and watching the sun appear amidst the sleeping city is priceless. There’s a tiny shop at the top of the hill, so grab a cappuccino while you’re up there! Walk down the hill and back into the center of the city toward Piazza della Signoria, the main square residing next to Palazzo Vecchio. Rich political history, beautiful Renaissance statues and the hustle of early-morning locals are here. Spend some time glancing at the nine statues situated in the square, including a replica of Michelangelo’s David and the newly-restored Fountain of Neptune. 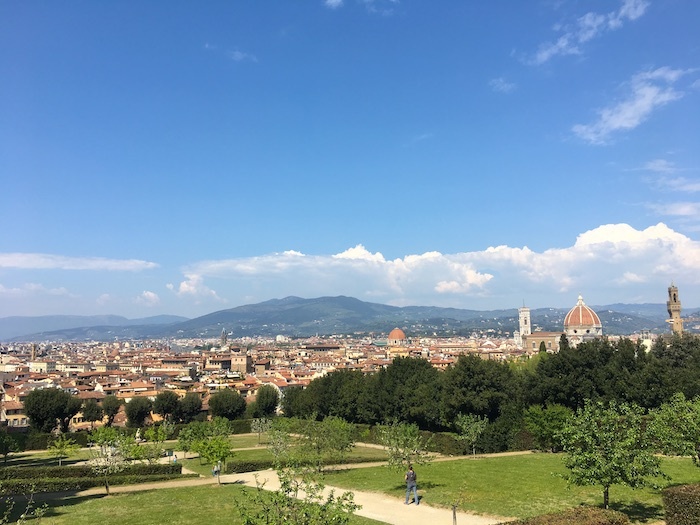 Our bestselling Florence tour, our Half Day Florence Walking tour, includes a skip the line visit to the Accademia Gallery followed by a visit to the Duomo, Ponte Vecchio and other sites around Florence. Book this tour to get expertise from a local on these main Florence sites. 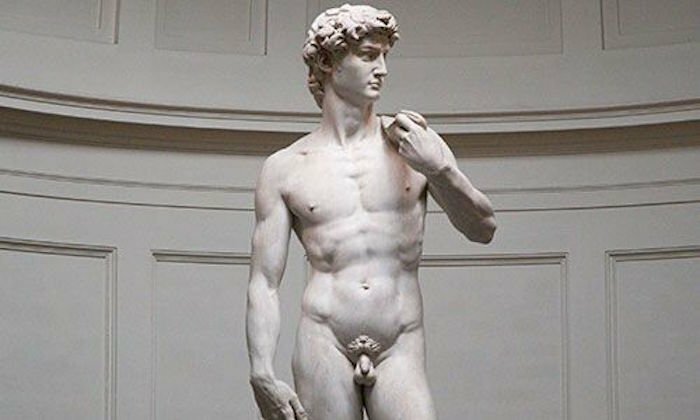 Although most notable for displaying Michelangelo’s David, this Gallery is home to many other Renaissance exhibits and artwork important to the social, political and economic movements of 14th century Florence. 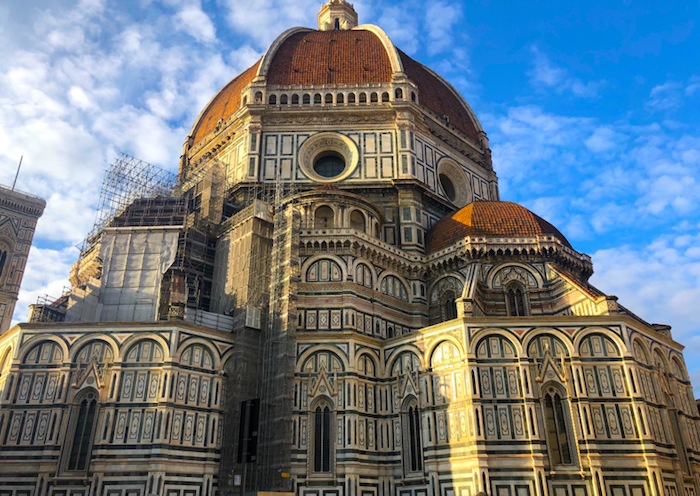 The second stop on your tour is the Florence Duomo, the massive cathedral in the center of Florence defined by its vast red dome. 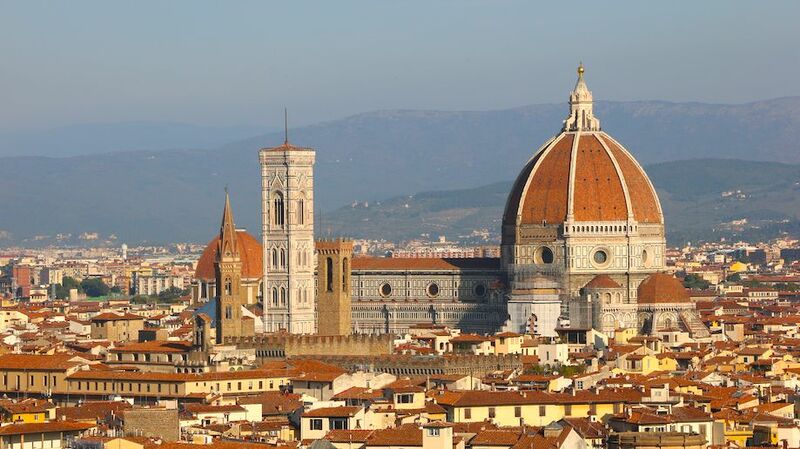 On this tour, your guide will elaborate on the history creation of the Florence Duomo, Bell Tower and Baptistery. You can go inside of these monuments at another time during the weekend. For now, observe these structures from the outside as your guide provides you with fascinating stories. Leather is Florence’s most popular commodity; therefore, you should spend some time becoming familiar with its smell and texture. The Leather Market, otherwise known as the outdoor part of the San Lorenzo Market, houses hundreds of shops and authentic Florence leather designs. Enjoy shopping and learning more about the creation of leather! 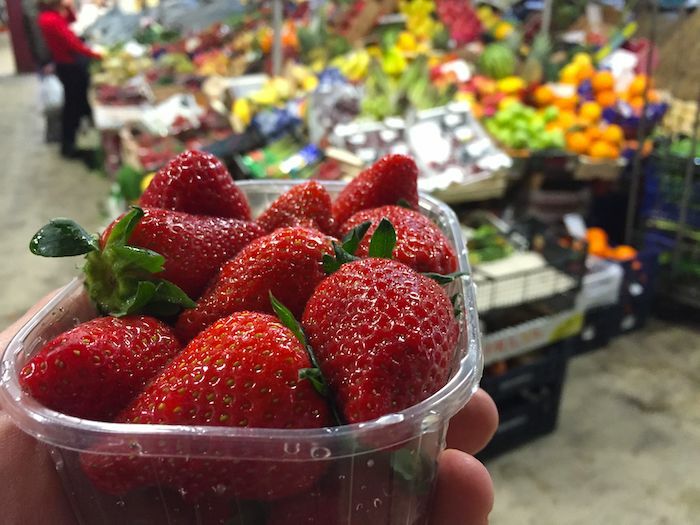 The indoor market is known as the Central Market, which is the perfect home for all my fellow foodies out there traveling to Florence. This market offers hundreds of food stands with culinary delicacies. Eat some lunch and enjoy the bustling atmosphere. 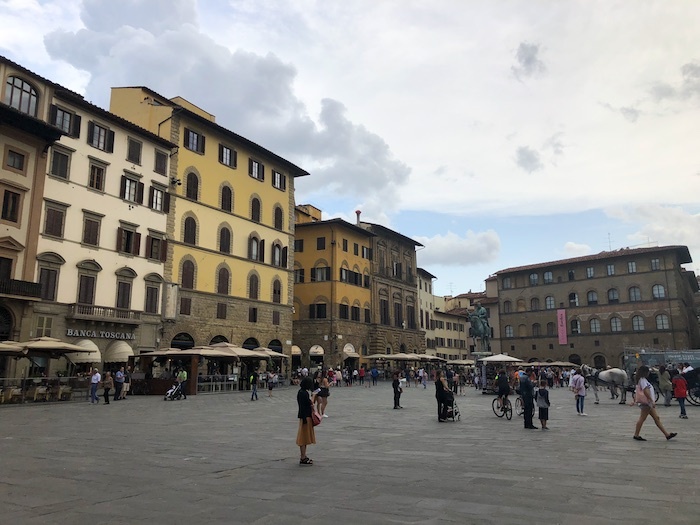 As one of the most renowned art museums in Florence, the Uffizi Gallery is located adjacent to the Piazza della Signoria, so it is quick and easy to find. This gallery houses important Renaissance artists, such as Giotto, Cimabue, Leonardo da Vinci and Michelangelo. Due to the size of the Gallery, you could easily spend hours here, so grab a floor plan to map out which artworks are most important to you. 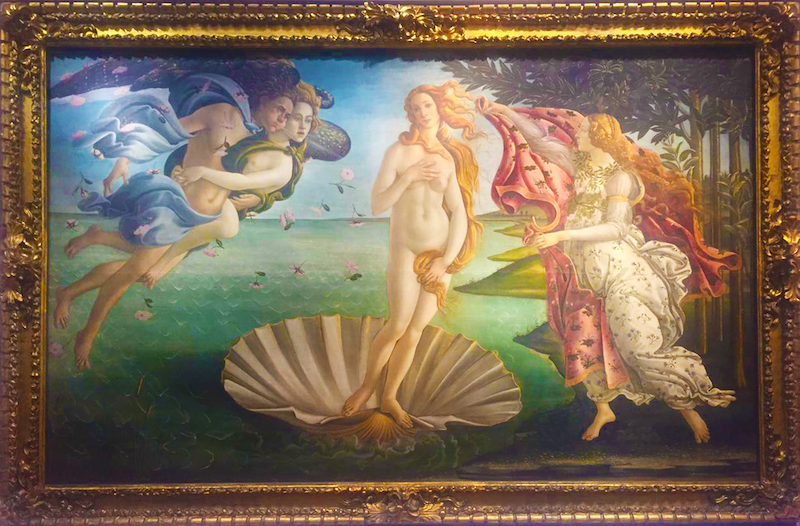 The best way to see the gallery, though, is through our Uffizi Gallery Renaissance Florence Tour, which will allow you to skip the lines and gain valuable insight on the museum’s masterpieces from an expert guide. 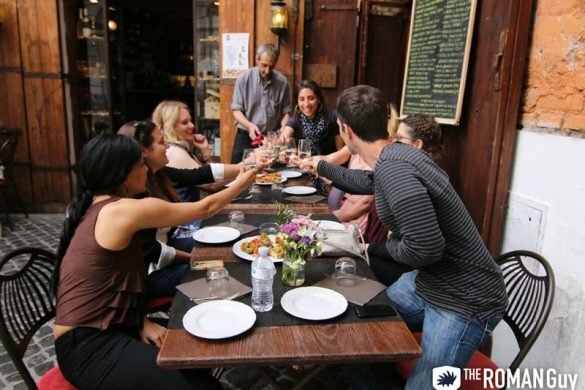 This 3-hour-long tour exhibiting Florence’s finest wines and steak cuisines is the perfect way to end your busy day. From wine and truffles to local pasta recipes to creamy gelato, you’ll be able to sleep knowing you’ve tasted everything Florence has to offer from some of Florence’s finest chefs. 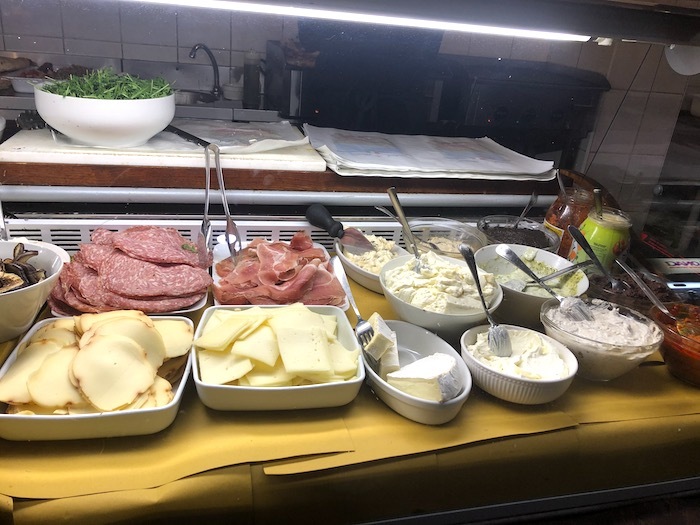 Italians aren’t as keen on breakfast as Americans are, so don’t expect to find a bacon, egg and cheese at your nearest shop. Instead, munch on a cornetto and sip on some freshly-squeezed orange juice. Every street in the city has a coffee shop, otherwise known as a bar, which means that you will have no trouble finding your breakfast. Italy is known for its ornate, grandiose churches, and Florence proudly carries that reputation as well. 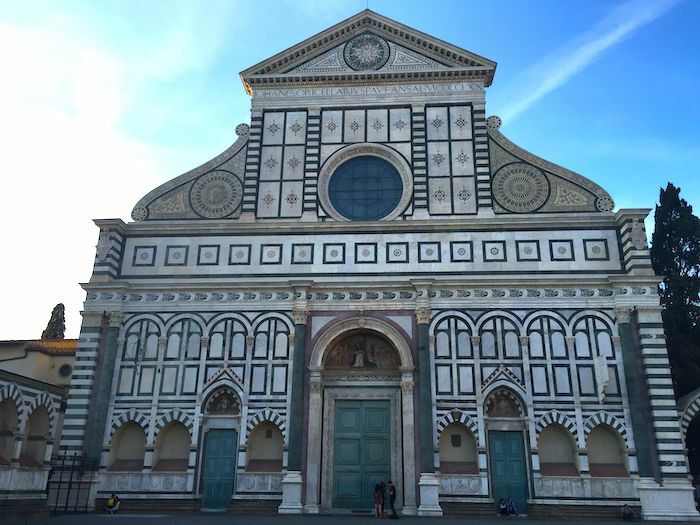 Santa Maria Novella is a gothic-style church designed in the 13th century by Leon Battista Alberti. His inspiration stemmed from Brunelleschi’s modular, symmetric architecture. Today, it remains as one of the most important churches in Florence and houses exquisite artworks important to the development of the city. Plan to shop on your walk back from Santa Maria Novella because there are authentic boutiques lining the cobblestone streets. While walking, head toward the Medici Palace to discover the tension between politics and art in 15th century Florence. 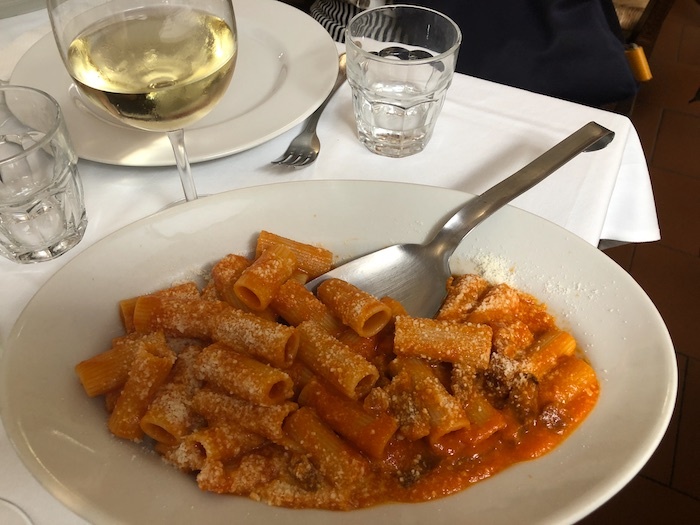 Although there is a myriad of places to eat lunch, I recommend venturing back to Via de’Neri and sitting down at La Fettunta. From red and white wines to Porchetta and grilled vegetables, you can find remotely everything authentically Italian at this quaint shop. If you’re in the mood for another panini, their store next door sells a range of delightful options. Gucci’s history stems from 1920s Florence, when Guccio Gucci revolutionized the meaning of luggage with his red, green and gold creation. In 2011, Florence opened the first-ever Gucci Museum to display the most admired pieces of his collection, from historical luggage to 21st-century clothing. Spend some time enjoying the history and iconic fashion pieces. After this visit, give yourself time to head to the airport and savor your three-day immersion into Florentine life.